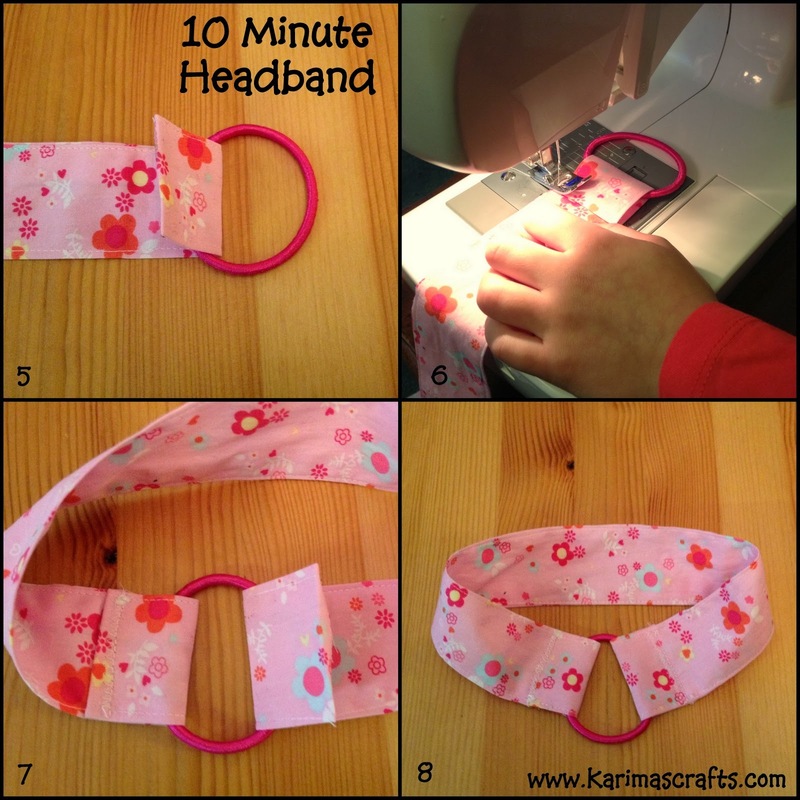 Today my 6 year old daughter made this headband. It really is that easy and that quick! She made it from pink patterned fabric from an old summer dress - so a great upcycling project too! The only part I had to do myself because of her young age was the ironing. 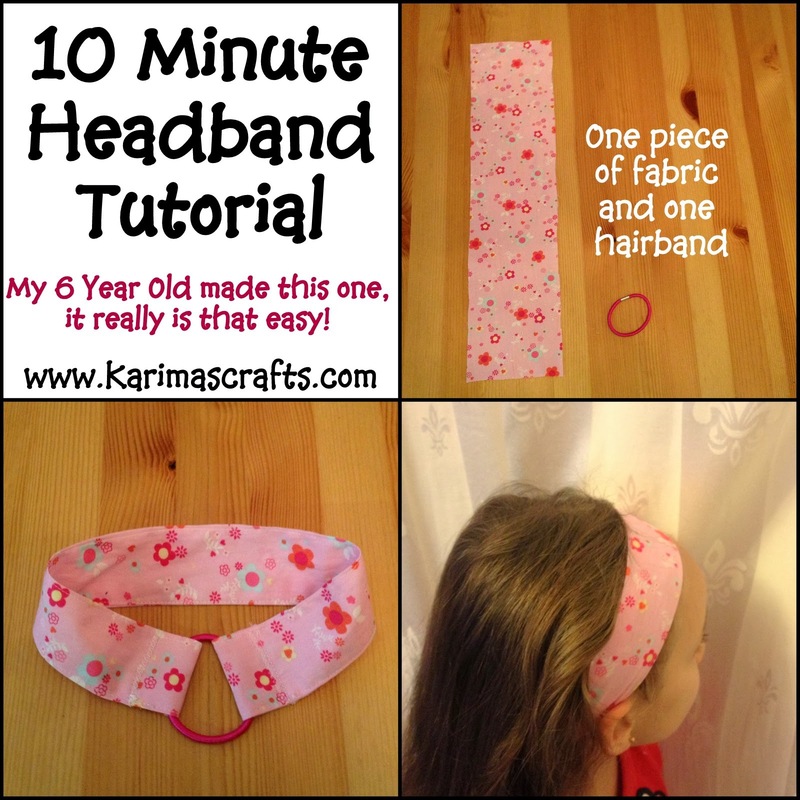 Here is my tutorial for this really easy headband. Sewing Machine or Needle and Thread. 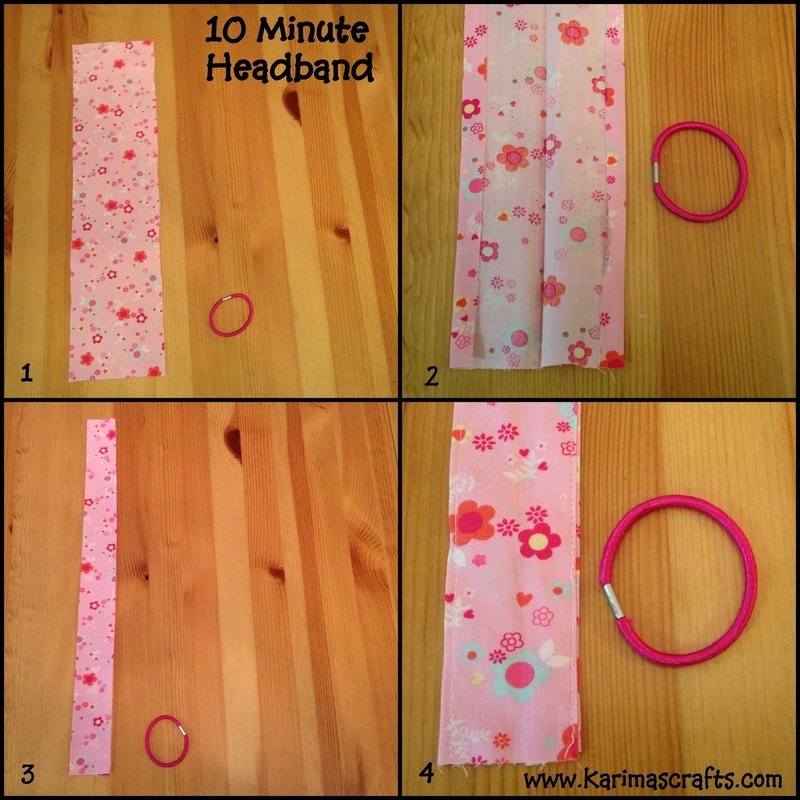 This is interesting, I've made headbands before but without the elastic band, makes it easier to use a non stretch fabric with that.